Happy International Women’s Day! The Idaho® Potato Drop would be lost without the women behind the event! 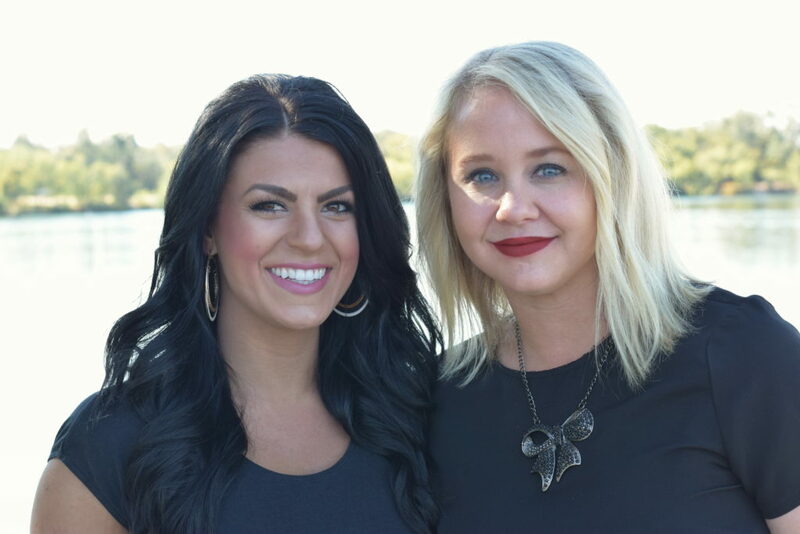 A special thank you to Natalie Zufelt Jangula, and Sandi Nahas for everything you do!